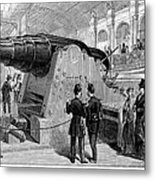 PARIS: EXPOSITION OF 1867. 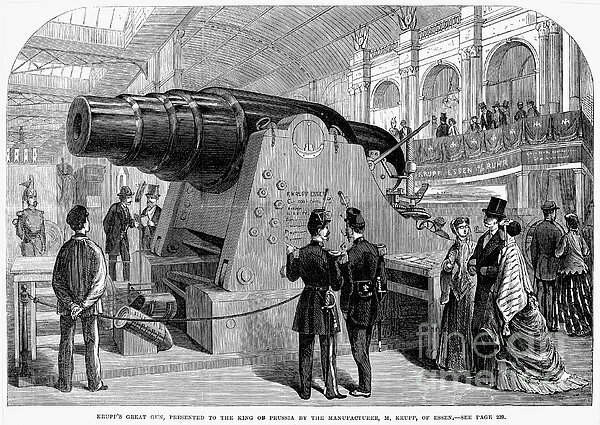 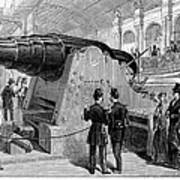 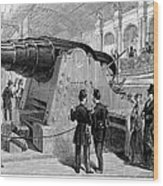 A Krupp Cannon exhibited at the Paris World Exposition of 1867. 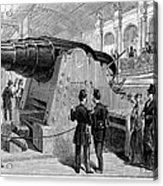 Wood engraving from a contemporary English newspaper.